Clocked over the 400km mark today. 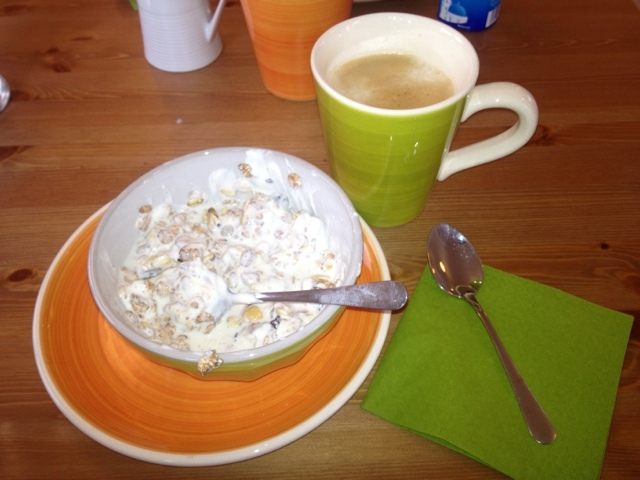 The morning ws a complete success finding a German run hostel that served muesli for breakfast. Wish we had stayed here last night. 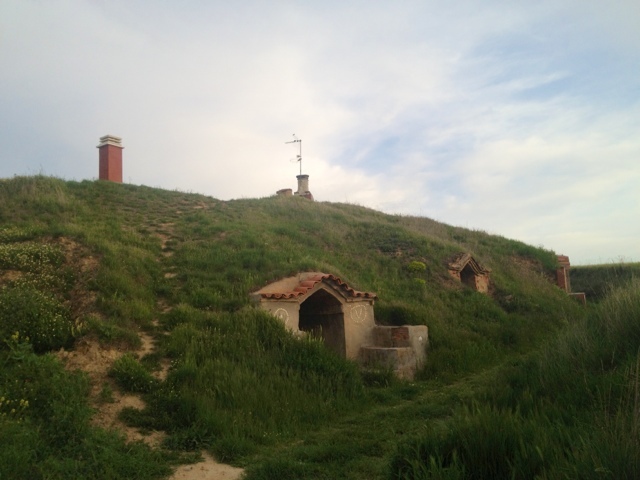 This town also sported some underground house hobbit style. I guess to avoid the heat. Still same scenery of the Mesetta. Still the same hacking cough and blisters. 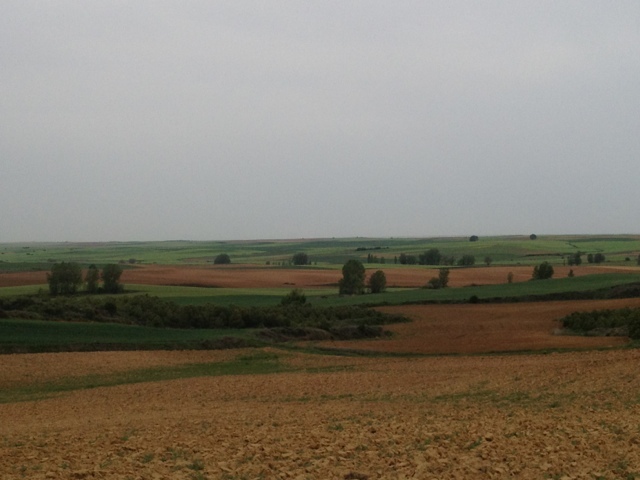 The poppies and corn flowers that litter the side of the camino keep your spirits up as does the opportunity to randomly go through you entire itunes collection.